When booking appointments, please be aware we do need a minimum of 48 hours notice of cancellation. 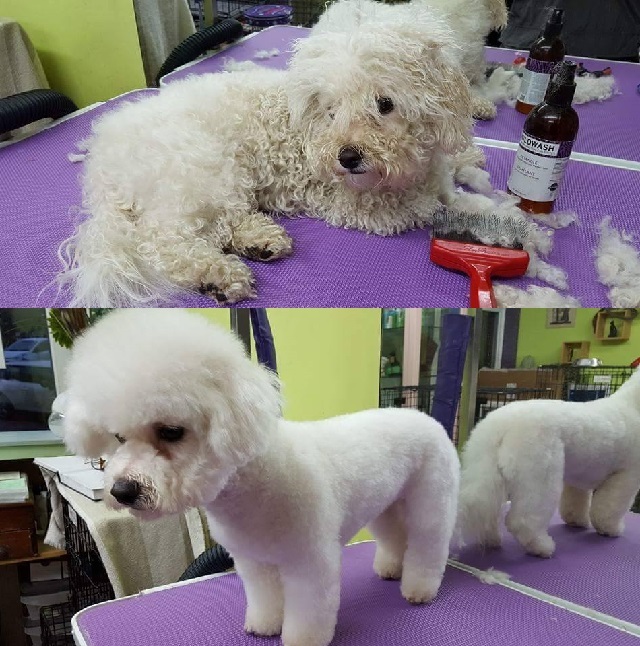 Half of the grooming fee will be charged before we can rebook a new appointment for your pet. Continued failure to attend appointments on time will incur in a full appointment being charges and may also result in removal from our client list. We operate a 3 strikes policy. Anubis believes in offering only the best for your pet at a reasonable price. Please ensure you read out 'Booking Policy' below. Lower end of price range can include: Nails, Bath, Brush and Tidy. Higher end is as above plus all hygiene needs and full cut + style. Your pet is checked over while in session for any lumps, bumps and hitchhikers. If any irregularities are found with your pet, we ensure you are made aware and advised. For a more detailed price enquiry, please do not hesitate to contact us.